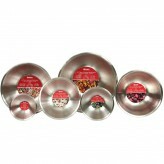 All dishes from starters, mains to dessert are created with the use of quality mixing bowls. 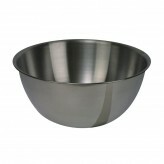 From mixing up to storing ingredients, here at Dexam we have a large range of stainless steel mixing bowls in a range of sizes. 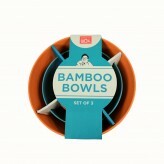 From our small 0.5L to our large 10L, get mixing and prepare your kitchen with the Dexam Mixing Bowl Set.